Now trending!!! 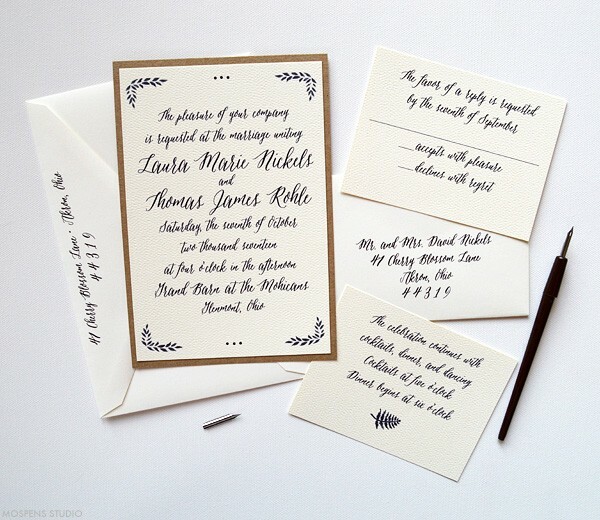 Vintage wedding invitations with rustic chic details! 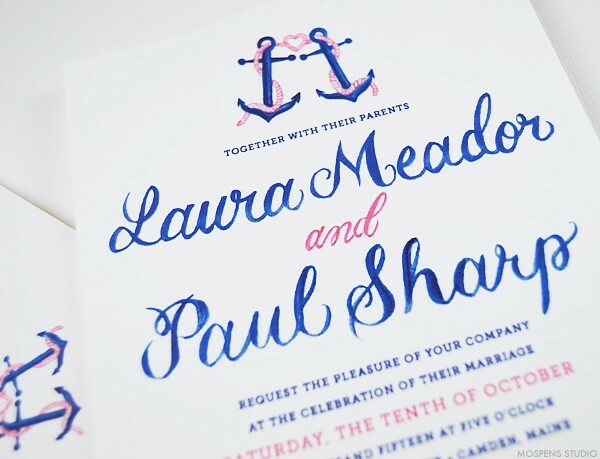 This is not a new trend but it is one that is staying STRONG in wedding themes. 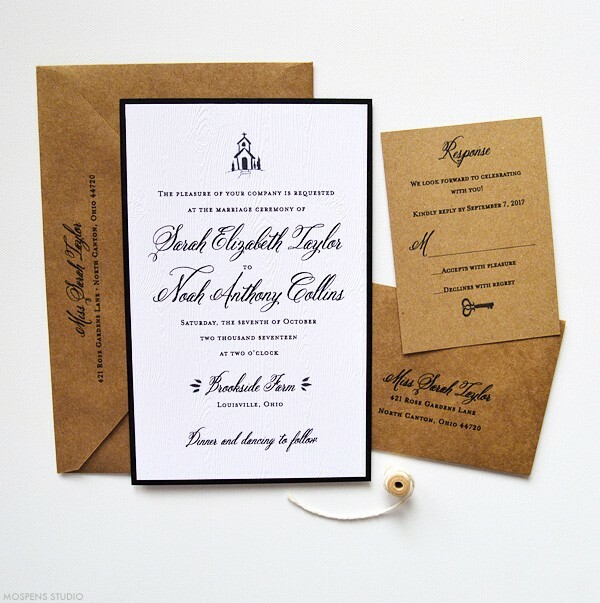 The rustic country wedding style has been flooding wedding blogs for years. 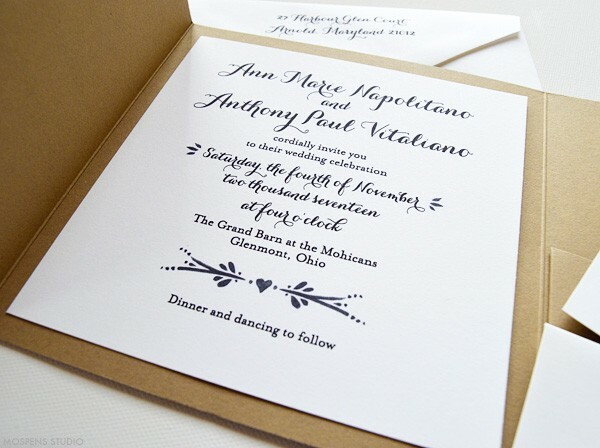 To keep the look beautiful and fresh I have designed 5 brand new custom wedding invitations with this rustic theme. 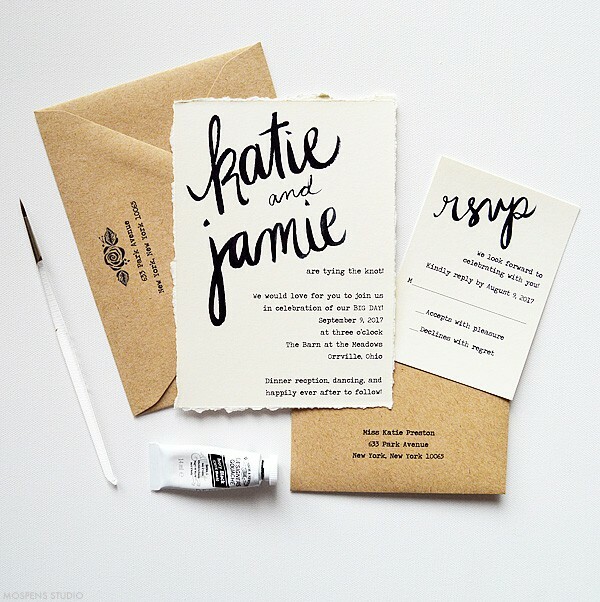 Think vintage-inspired kraft papers, felt textured off white cards, rustic black watercolor art, calligraphy inspired lettering, and more. 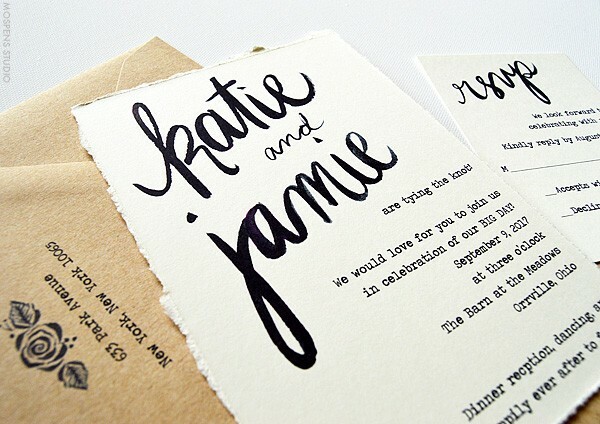 Woodland inspired leaves and dots in black watercolor paint is perfect for a personal wedding invitation with a vintage theme. 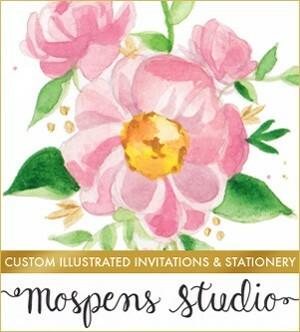 A sweet vintage country chapel painted in watercolor and printed on textured white wood inspired cardstock. 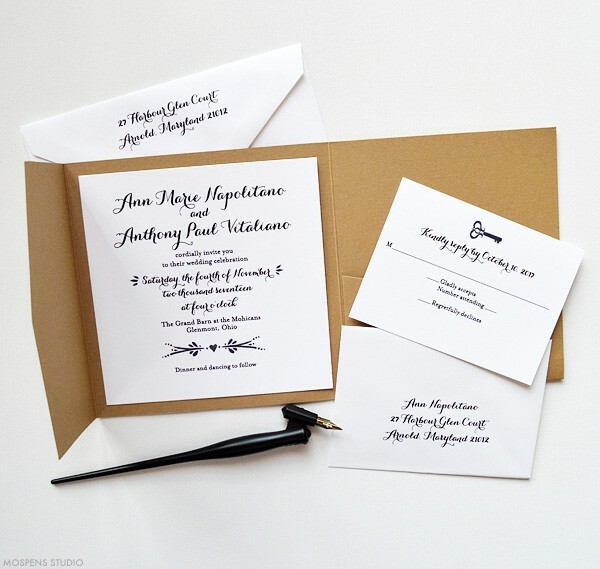 Thick kraft envelopes allow the return address to appear to be hand-stamped. 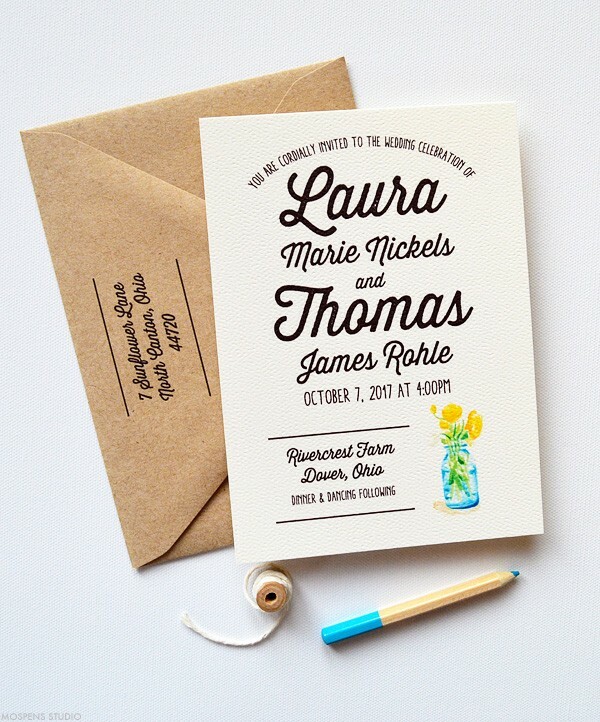 At first I thought, no, … then it just looked perfect for this vintage invite. 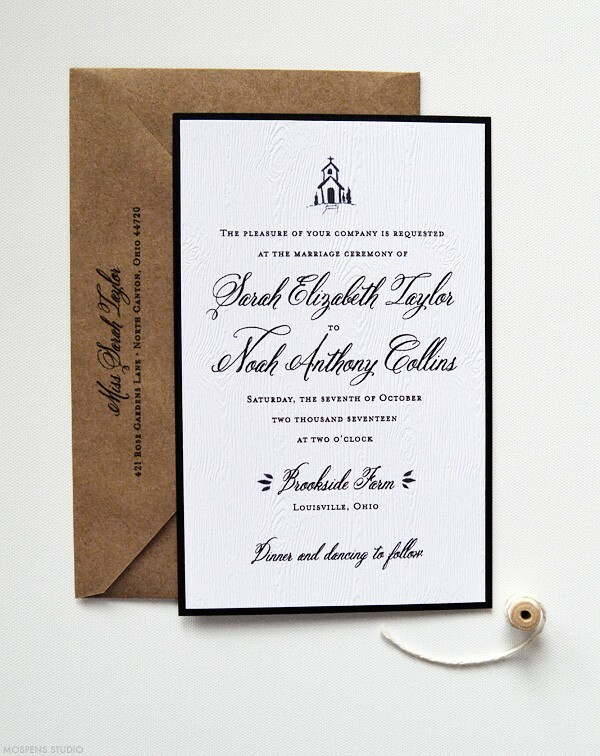 Layered on a black card gives this invite the added thickness I love! 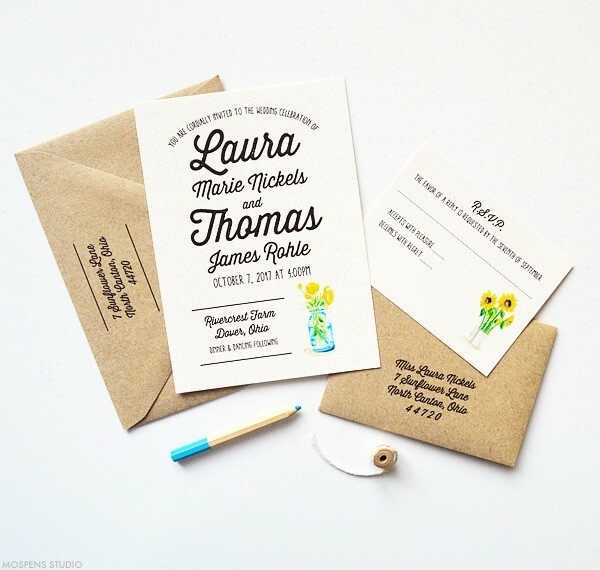 Rustic wedding invitations deserved the perfect country chic font paired with a vintage mason jar and tin with sunflowers. I’m in love! 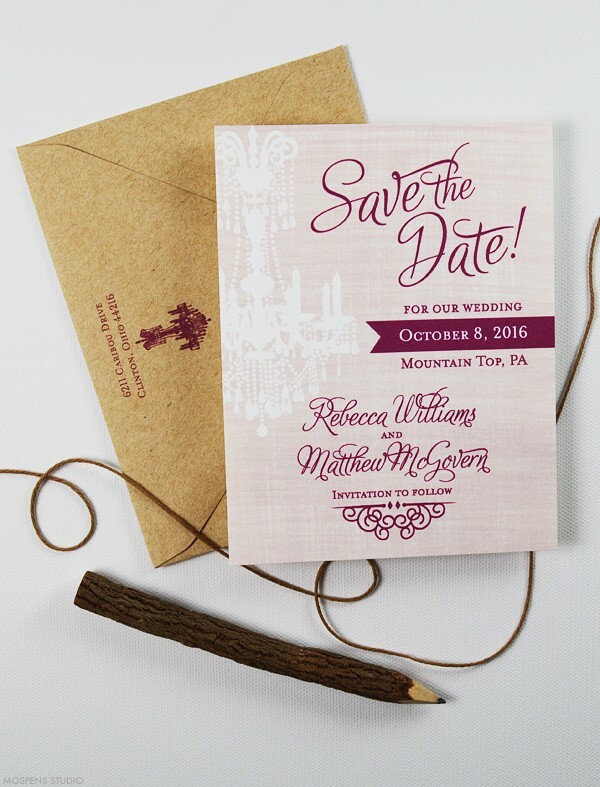 Vintage inspired country wedding invitations with rustic heart art in watercolor and a vintage key of course. 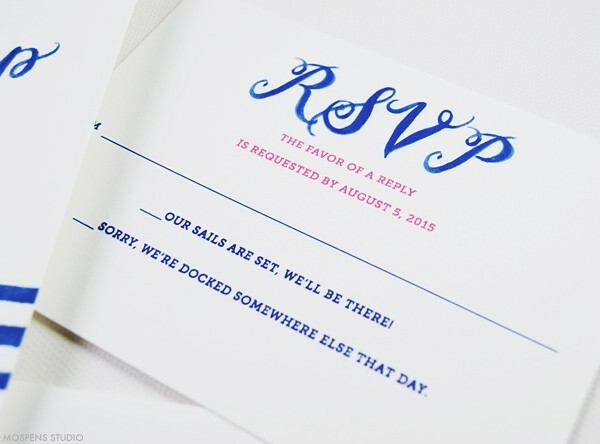 This kraft pocket folder invitation is simple and perfect to hold a reply card and wedding details for your guests. 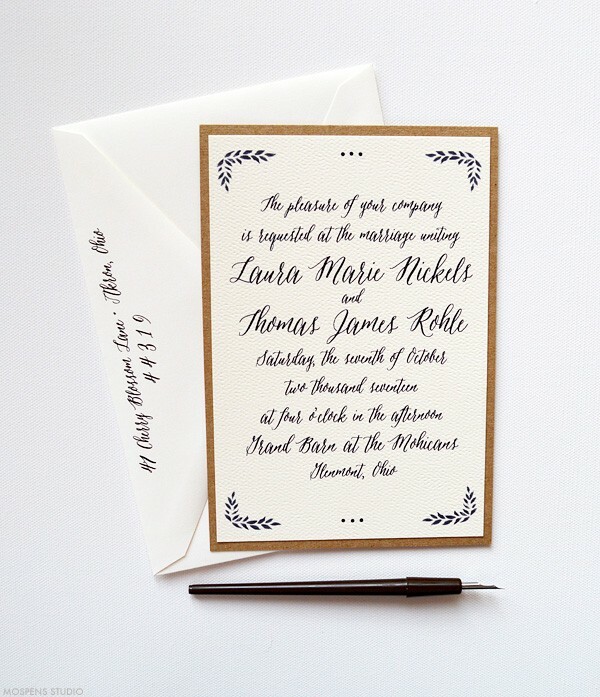 Hand-painted lettering on off-white thick 110lb cardstock that is hand-torn to give vintage deckled edging. 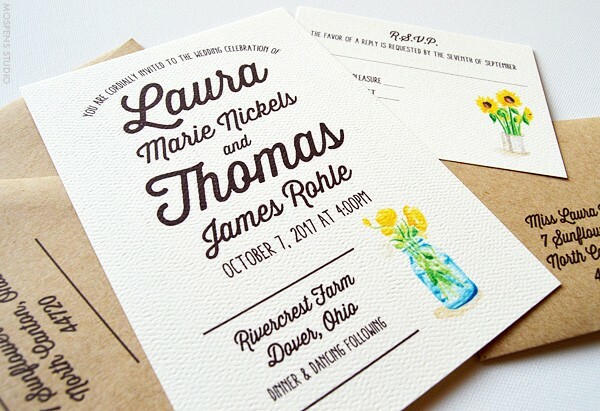 Typewriter font paired with country straw envelopes with a watercolor rose and leaves is just perfect for a barn wedding! 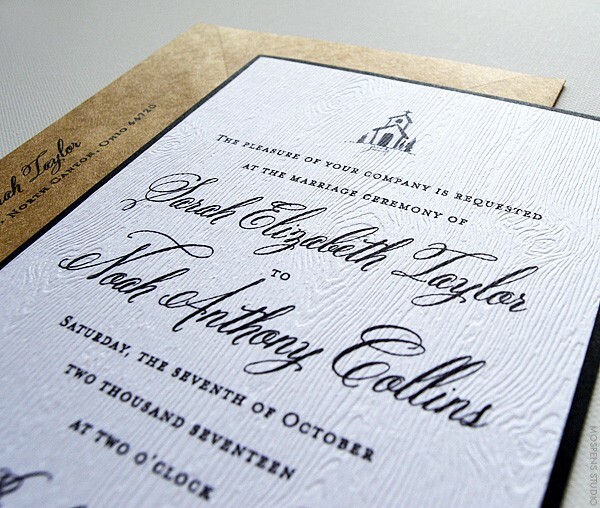 If you are having a rustic, country, or vintage wedding … don’t settle for the same old rustic designs. 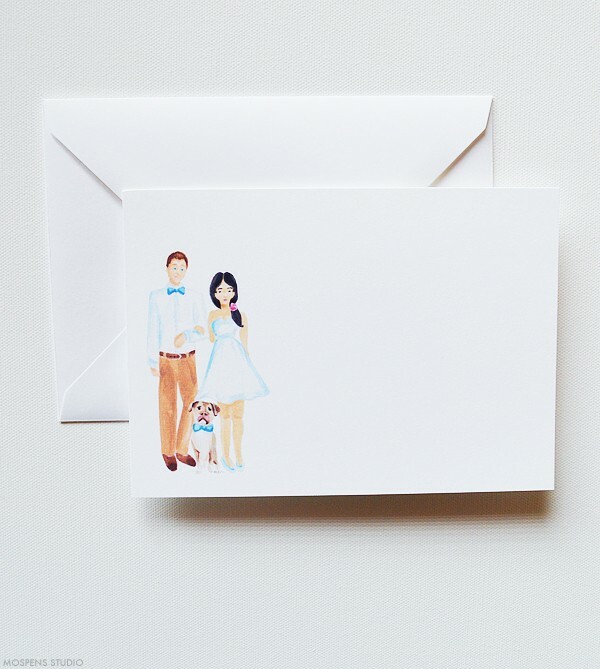 All designs are completely customizable. 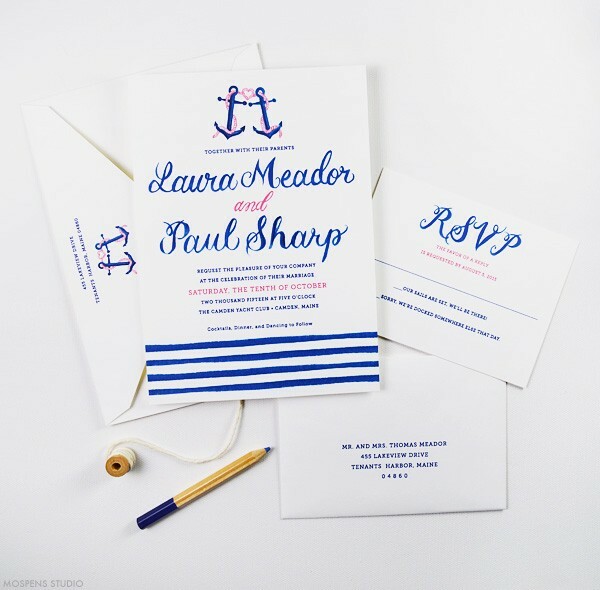 Current Obsession: Nautical wedding invitations!!! 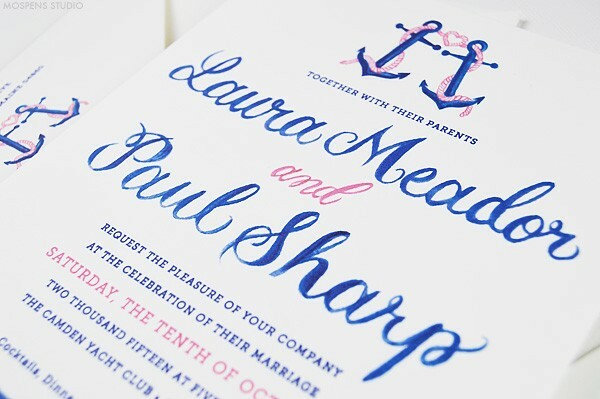 I am in love with navy blue, anchors, and hand-painted calligraphy lettering. Paired with a complimentary color of lavender purple, coral pink, red, or yellow the hand-illustrated rope is too cute in the shape of a heart. 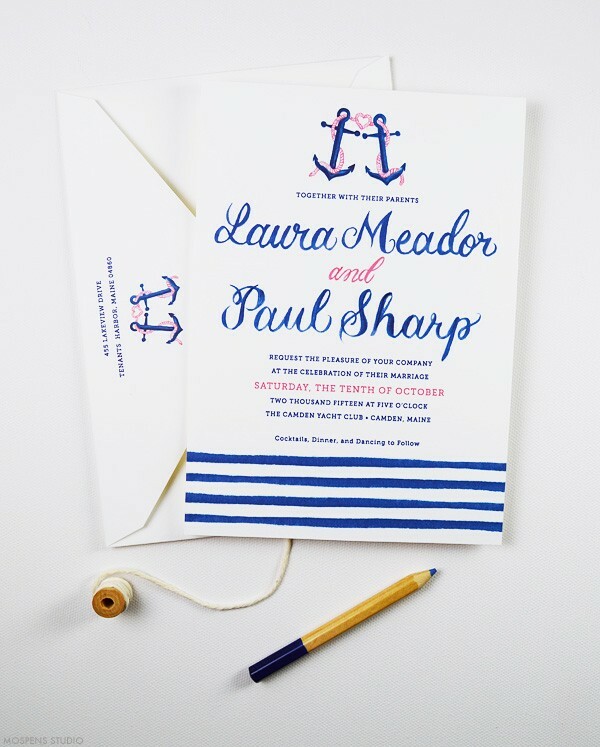 Perfect for a lakeside nautical themed wedding or cruise wedding on a yacht! 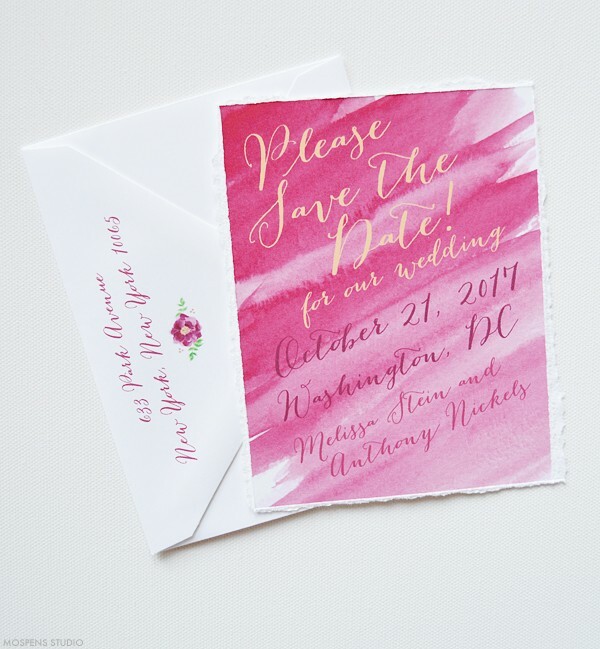 Watercolor Save the Dates are beautiful and so much fun. 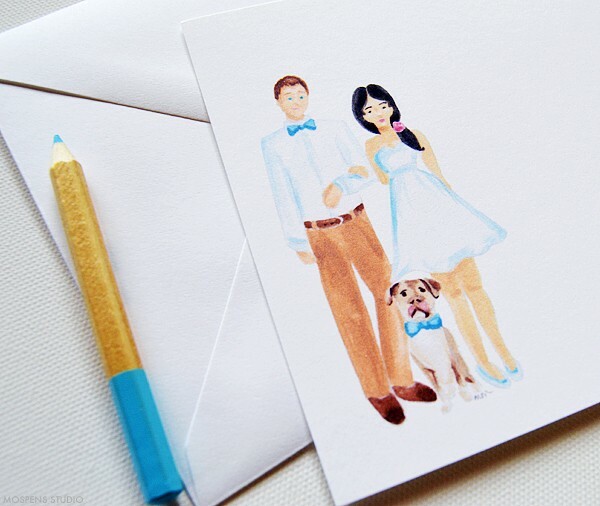 The hand-painted brushstrokes give our save the date cards a custom artful feel. 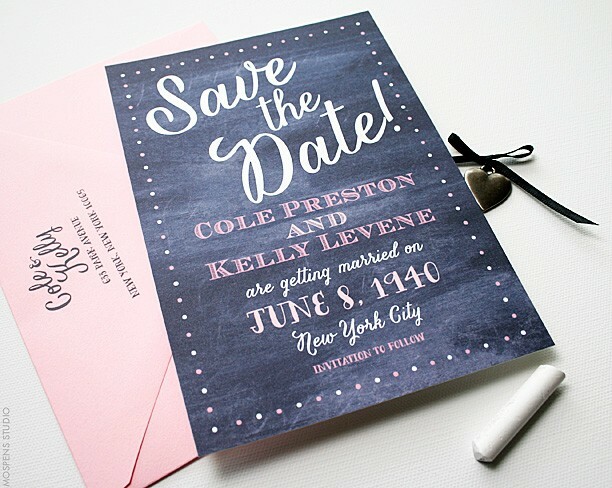 These save the dates are perfect for the modern and stylish wedding couple looking for that perfect personal touch. 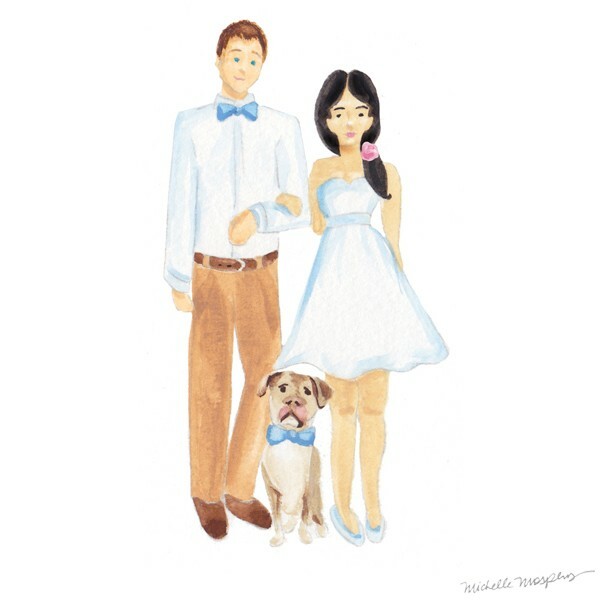 Be sure to mail your wedding save the dates out 6-9 months before your big day! 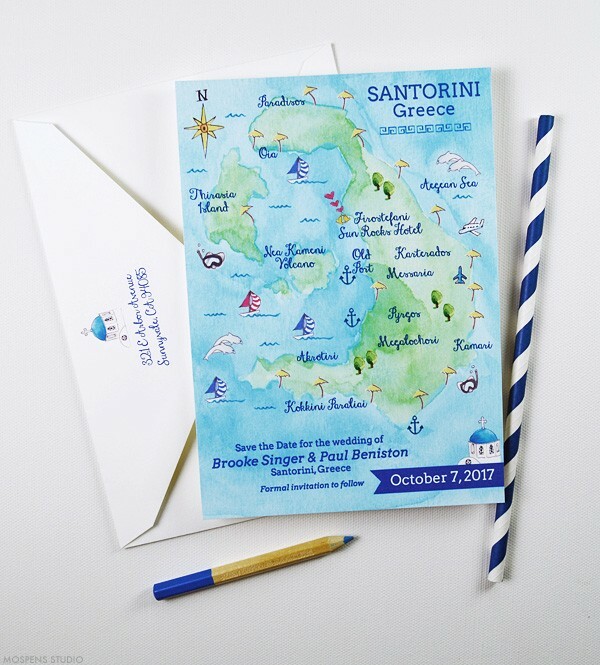 If you are having a destination wedding or if your wedding date falls on or near a holiday, mail save the date cards out 1 year in advance. 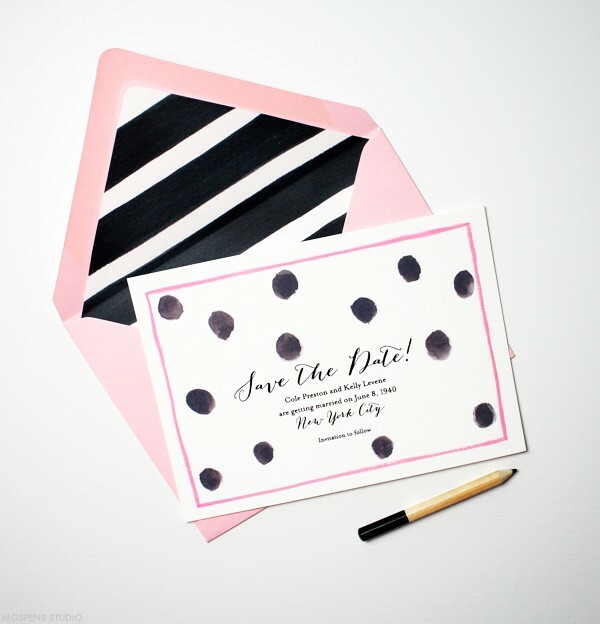 Save the dates allow your guests to plan ahead by saving money, booking travel arrangements, and take vacation time off from work. 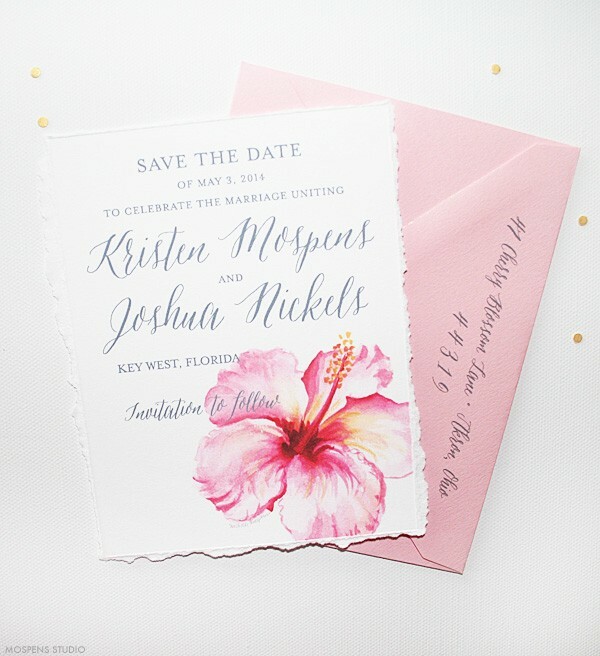 If you are at past your 6 month mark, skip the save the dates and just mail out wedding invitations. It is true. 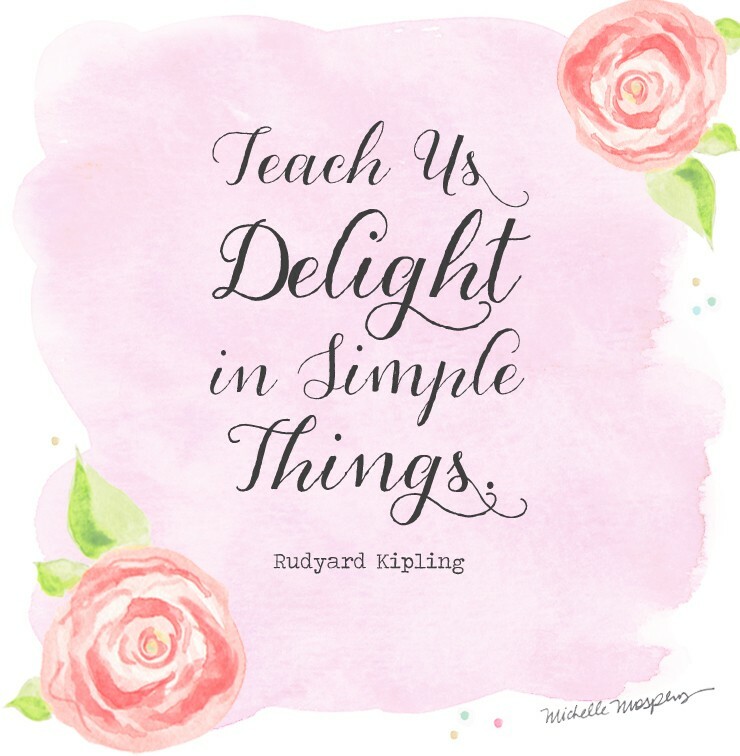 We must DELIGHT in the simple things in our lives. …. The news, our health, the health of loved ones, and more can weigh heavy on our thoughts, minds, and hearts. Things we have no control over. Truly at times you must KEEP IT SIMPLE and DELIGHT in the simple things. In the past I have found positive uplifting quotes to carry me through my days, weeks, and years. 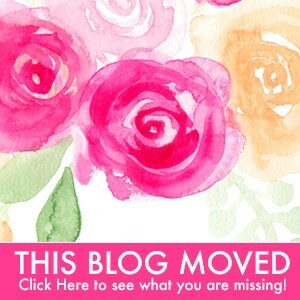 I am looking forward to sharing more!